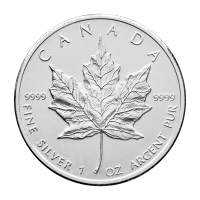 23 غ السنة العشوائية لدولار الكندي الفضي Add some value to your collection today with the purchase of a 23 g 999 pure Canadian silver dollar. 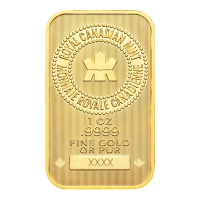 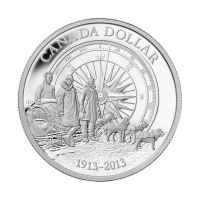 Canadian silver Dollars are a symbol of Canada's rich history throughout the last 150 years. 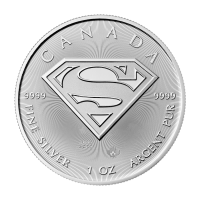 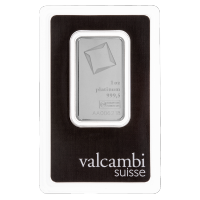 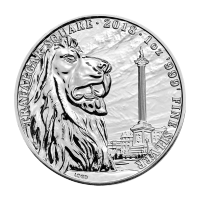 Each coin is 999 Pure silver Actual product design may vary from the image above. 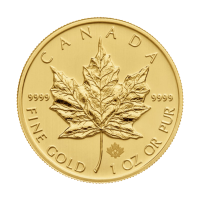 Coin does not come with it's Certificate, or box.